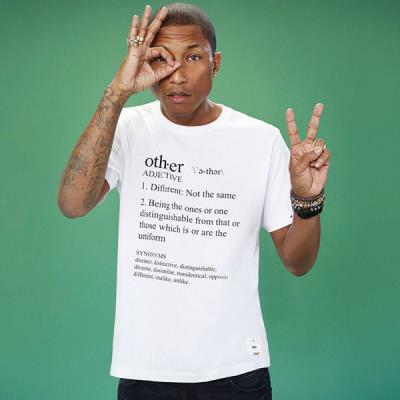 Producer / music artist Pharrell Williams is another high profile puppet of the Illuminati. 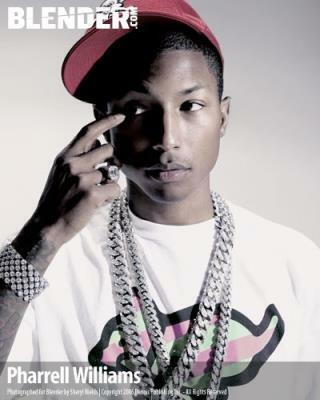 Through his music, style and symbolism he along with his peers indoctrinate the masses with subliminal occult overtones. 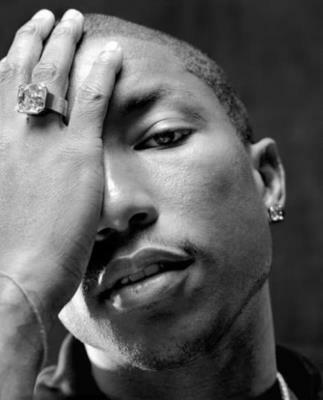 Why does Pharrell take such a liking to covering a single eye? You may want to read about the goals and definition of the Illuminati. There is nothing new or coincidence under the sun. There is order and direction in everything.